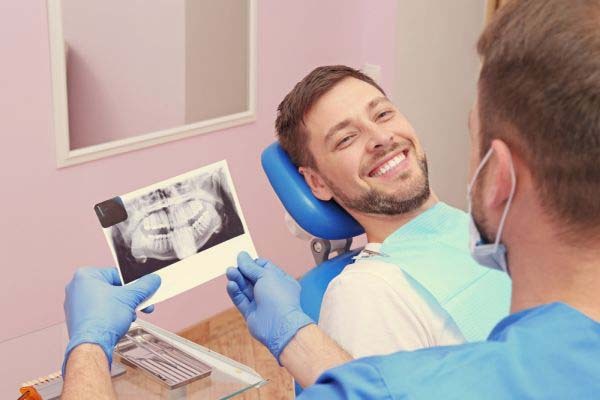 We are a modern dentist office that believes in the importance of oral health and is always looking for new ways to improve the experience of our patients. We strive to find new methods for motivating patients to practice good oral hygiene at home. In our office, this means that we use laser dentistry to make procedures less invasive, more effective, and more comfortable. At home, this means that we are using media to encourage your teens and children to have improved oral health. Let's face it, electronics are the obsession of this generation of children. Even most toddlers know how to operate smartphones and tablets. Most teens have their own cell phone, and it is common for parents to give their children old phones or tablets to play with. Quite simply, this is a part of modern life. If parents ask most children what YouTube is, the children will respond with their favorite channel. While most children turn to electronics for entertainment, as a dentist, we are using it for educational purposes. Whether a teen or a child, proper oral hygiene is critical to their long-term health. In our dentist office, we know that many young patients do not hold oral hygiene in high regards. Children are so busy with school, friends, sports, and even work, that they do not have time to think about oral hygiene. Teens, in particular, may be hardly brushing while drinking large amounts of Coke to keep their energy levels up throughout the day. 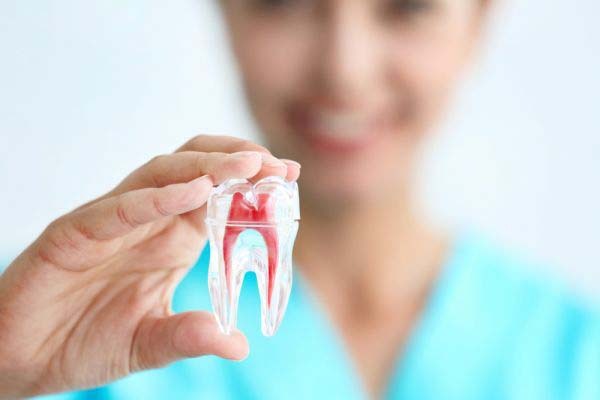 This can create a bad situation that leads to cavities and gum disease. In our dentist office, we recommend that parents use media to help change the situation and how their children view oral health in general. We suggest that parents start by playing a video that demonstrates proper brushing techniques. Using a video is easier than having the parent show the child, including visual aids that will help present a complete picture. Regardless of how old the child is, proper brushing is an important tutorial. We also encourage that parents use media to motivate their children into brushing for the full amount of time (two minutes). If the children are young, visit the American Dental Association website. On it, parents will find a series of two-minute videos that they can watch. Popular shows like Adventure Time are available, so these are not boring videos. Parents can play them while their child brushes his or her teeth. Since the videos are only two minutes, the child will be able to know when to stop. This works far better than trying to use a timer or a stopwatch. Simultaneously, if you are not a big fan of cartoons, you can simply head to YouTube and search for a copy of their favorite song. Play it while they brush and fairly soon they will be dancing and brushing while creating positive associations with oral health. In our Irvine dentist office, our goal is to teach children healthy habits now, so that they will keep these habits as they age.